GOSFORD's leather is imported from Southern America and Europe for the best leather quality. 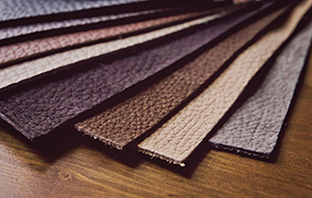 Leather type such as Catania Leather, Barracuda Leather and Nappa Leather. In addition to the tanneries' own specifications and inspection, we also conduct internal laboratory test when the leather reaches our facility. Other Material such vinyl, alcantara, suade, fabric, carbon fiber, carpet is a automotive standard quality. 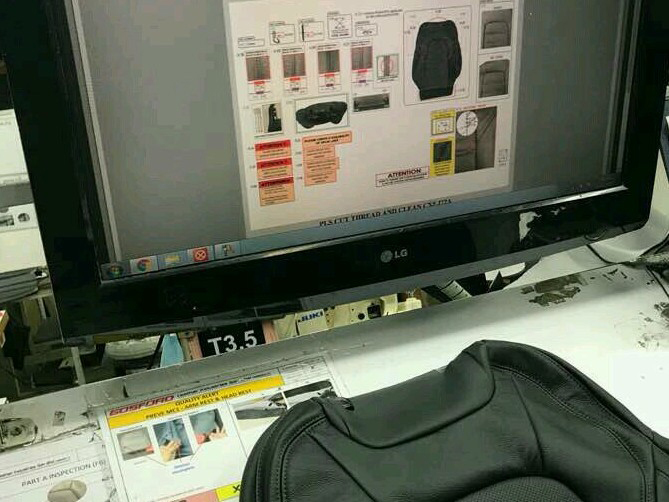 SOP System ( Standard Of Procedure) online quality checking by our QA / QC Section give high improvement to our leather cover quality and process. 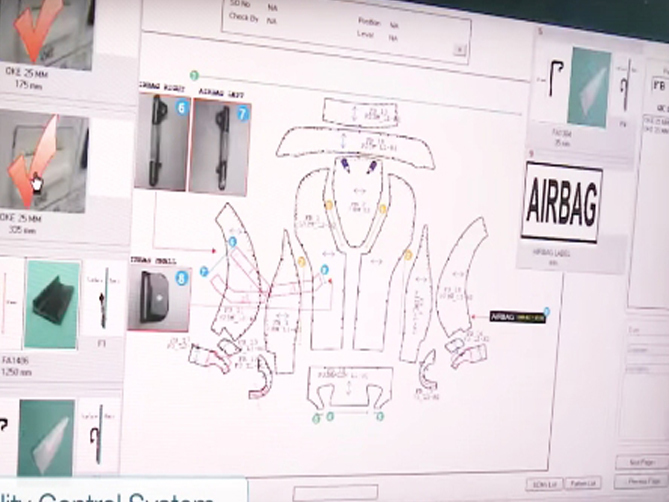 The system able to show all the engineering spec, critical area, sewing method, sewing diagram and record all history of the pattern checklist. This improvement can assist a lot of quality and standard requirement. 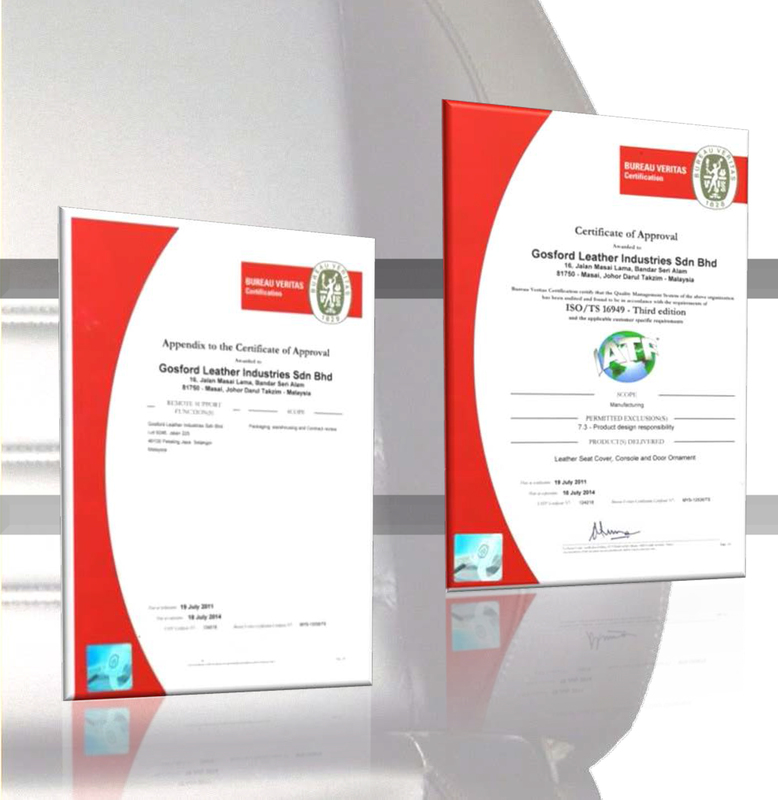 Gosford Leather Industries has achieve an automotive standard certificate to ensure that we follow all the automotive, safety and quality requirement. GOSFORD is 100% focus and commited to ensuring customer satisfaction with our factory automotive leather seat cover interm of material quality, sewing quality, installation quality and ontime delivery. To supply those best quality for our discerning clientele, Stringent checks are conducted during all phases to make sure our customer receive the best quality from GOSFORD. 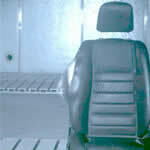 Gosford Leather Industries Specialist's leather kits are designed with the safety as the highest priority. 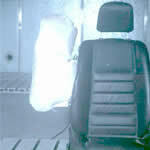 We have conducted extensive laboratory testing to make certain that our products meet or exceed all applicable Federal Motor Vehicle Safety Standards (FMVSS). .
Side Impact Airbag Deployment Test Series have been conducted in a certified laboratory, Autoliv Hirotako Safety (Malaysia), to assure passenger safety. 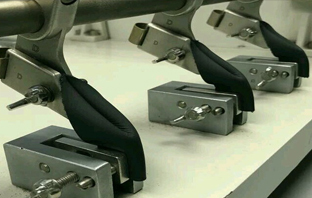 As part of the quality management system, limit settings of the thread tension, the stitch length, and the number of stitches are ascertained by means of trial seams and entered into the quality assurance system.